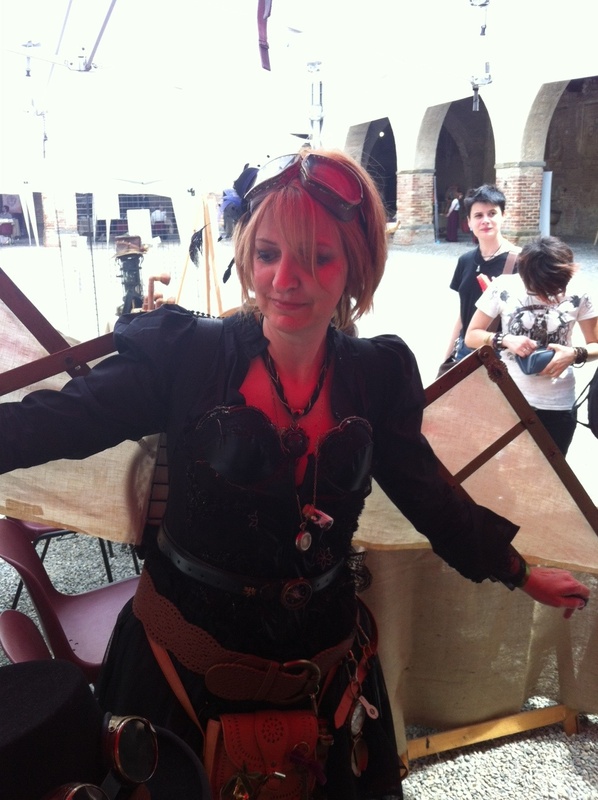 Skan Magazine per lo Stemapunk! 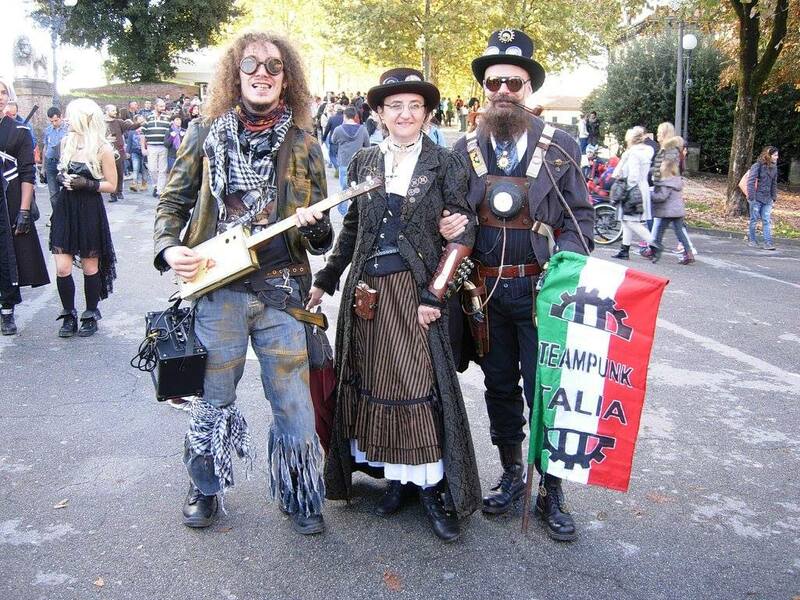 leggete e diffondete steamers, non ve ne pentirete!!!! 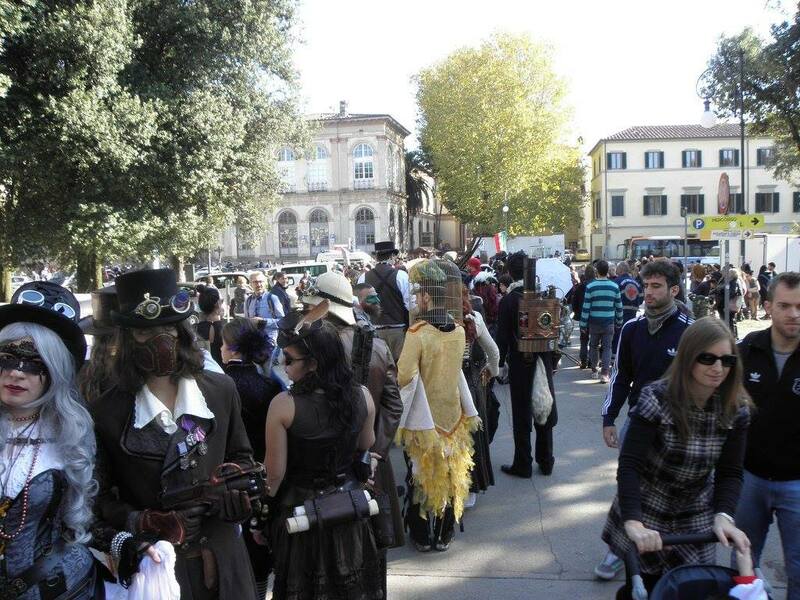 Si è svolto, domenica 30 ottobre, durante la manifestazione Lucca Comics&Games 2011 il raduno Steampunk. 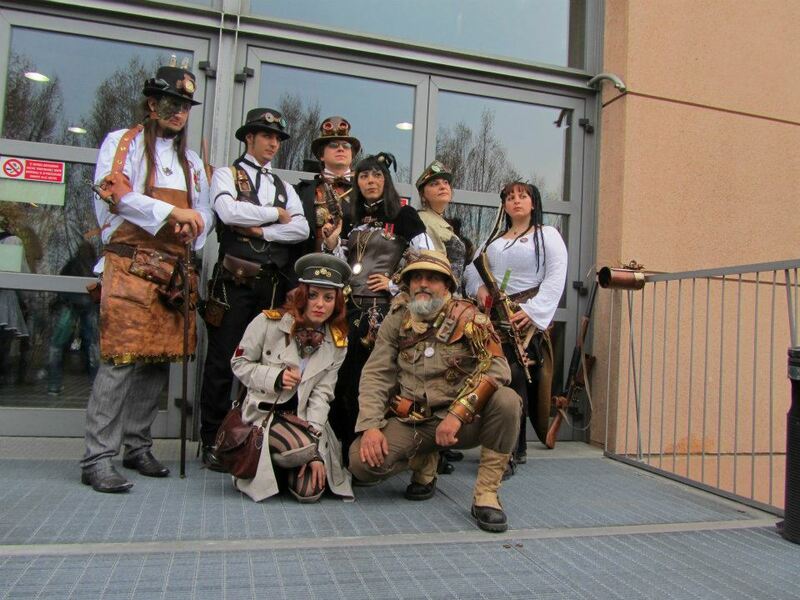 Organizzato sulle pagine del forum steampunk Laboratory of Time, sul quale i fondatori di Steampunk Italia si sono conosciuti, ha unito per qualche ora gli appassionati di questa cultura accorsi all’evento da varie regioni d’Italia. 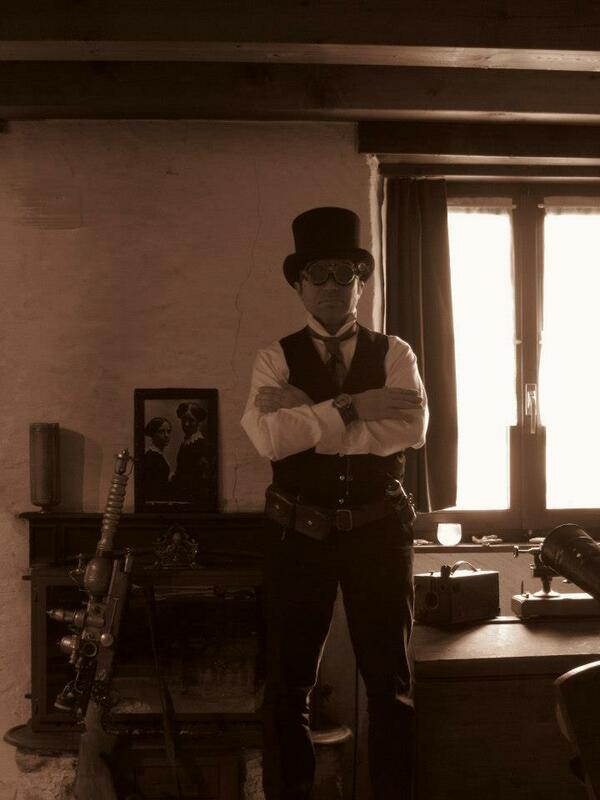 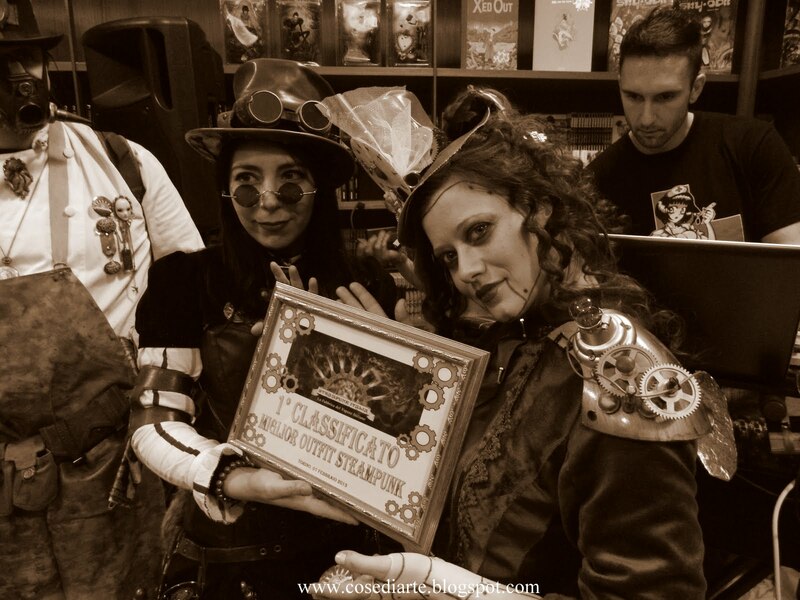 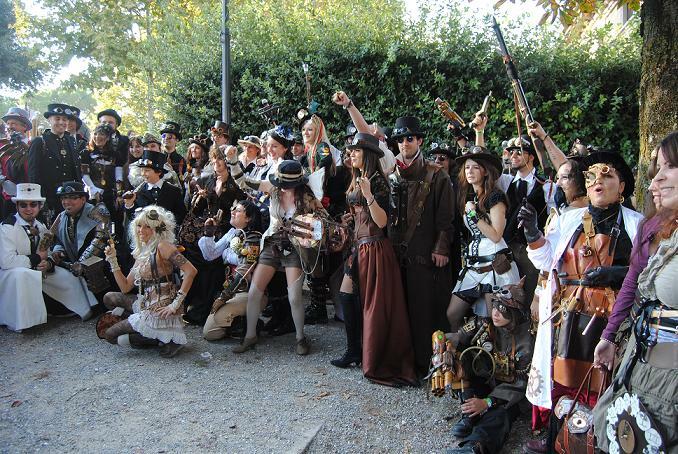 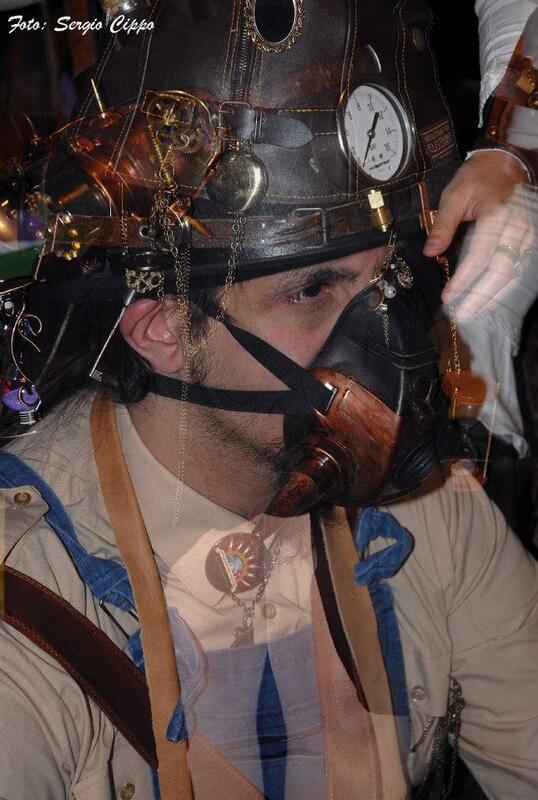 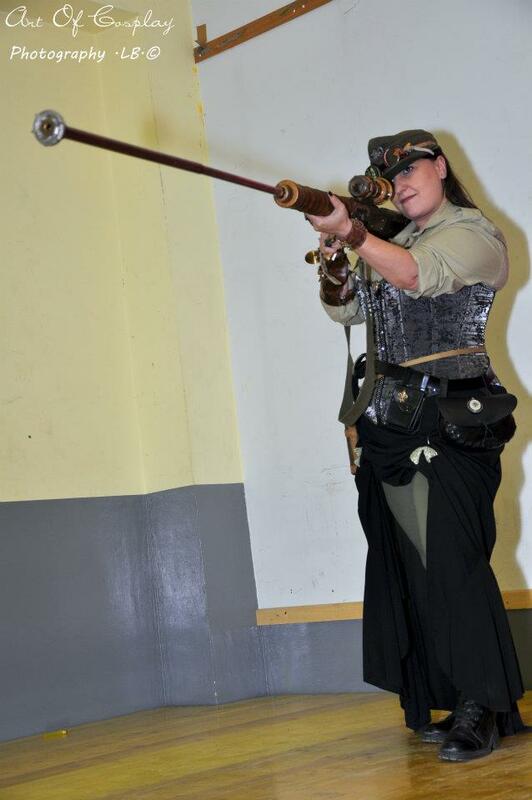 On the 30th of october 2011 in the middle of Lucca Comics&Games convention, there was a steampunk meeting. 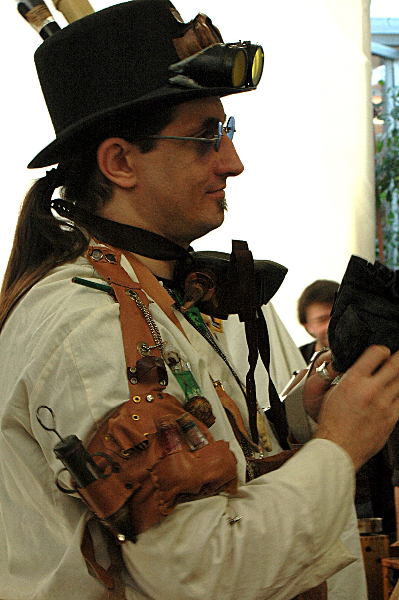 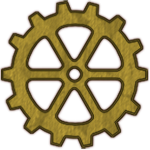 It was organized on the forum pages of “Laboratory of Time” where founding members of Steampunk Italia met and known each others. 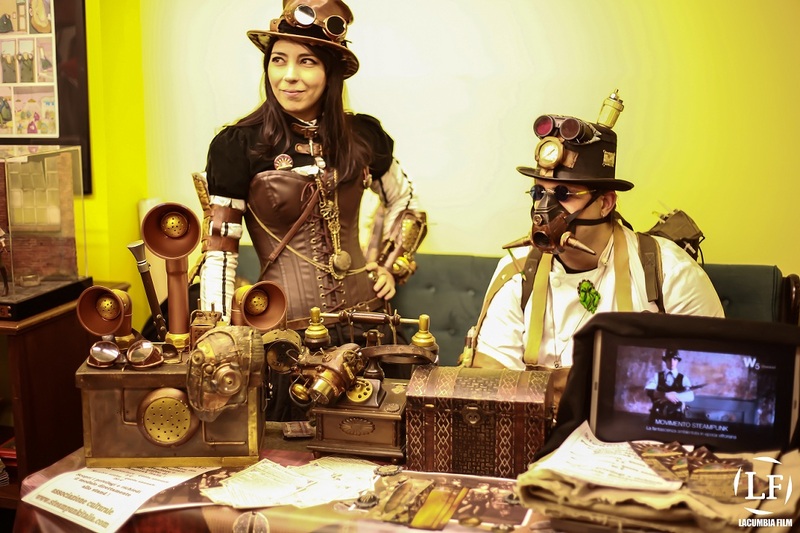 The steampunk meeting join for some hours people who love steampunk culture from all the Country. 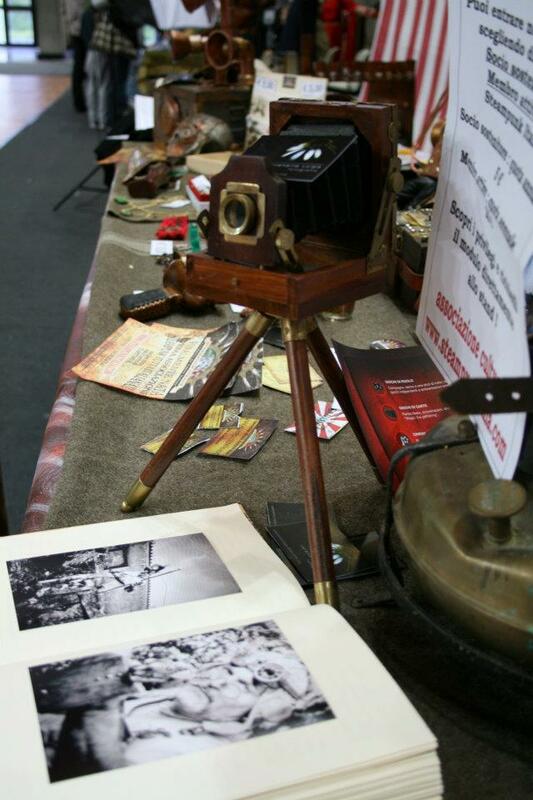 More than 50 presents, the group really impressed people and photographer all around. 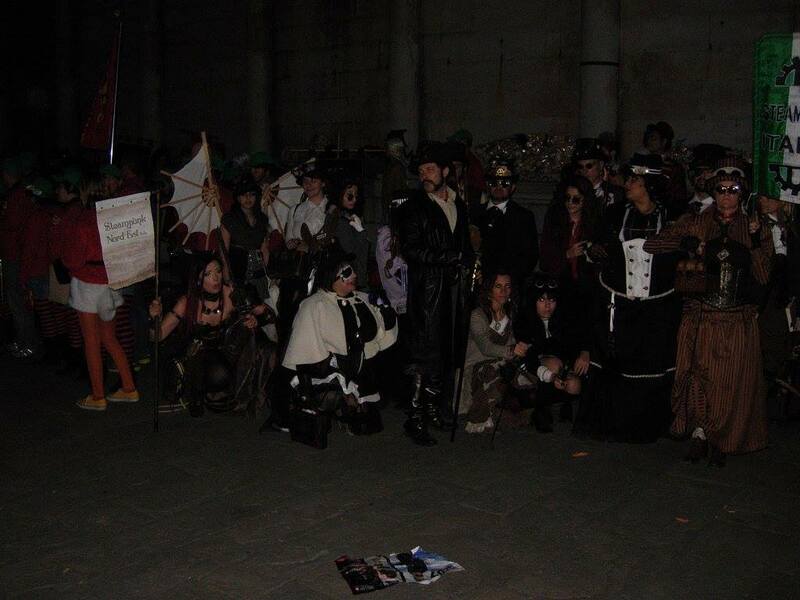 After the meeting at 2 p.m. on the top of Santa Maria street and some pics from photographers the big group had a catwalk through the city centre.